CALM. for Research - CALM. Gather high quality physiological and inertial motion data without elaborate set up. CALM. 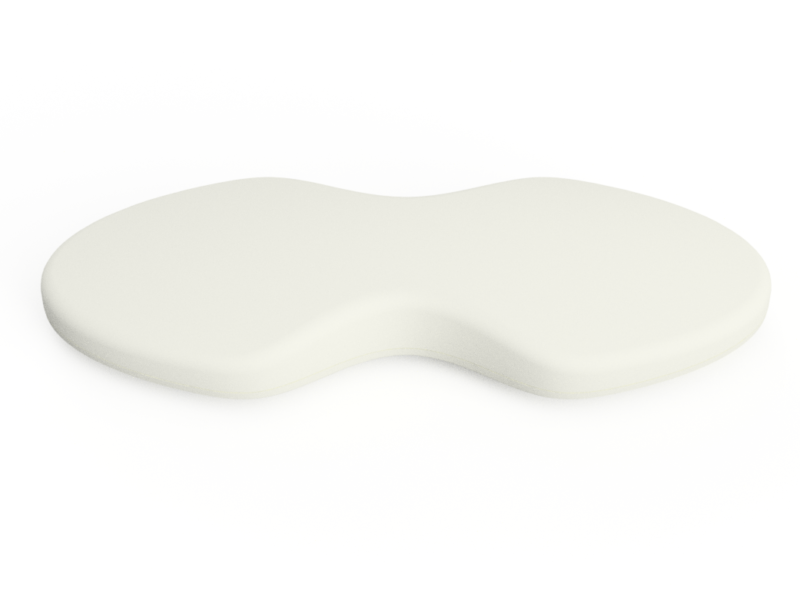 will allow your research subjects to stay in their natural form, while you gather data on movement, exercise, and sleep. CALM. 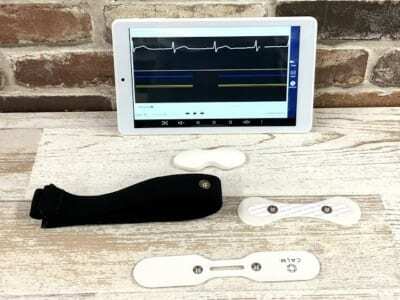 is a wearable sensor for research that gives you the power of a single lead ECG and 3-axis accelerometer in a small, integrated package. 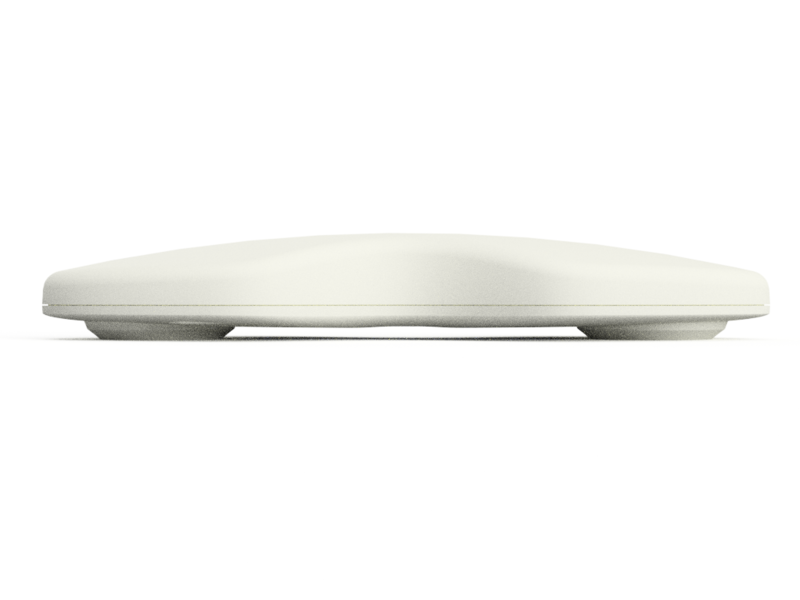 It is designed to attach to standard 4mm snap button, which means you can use the CALM. 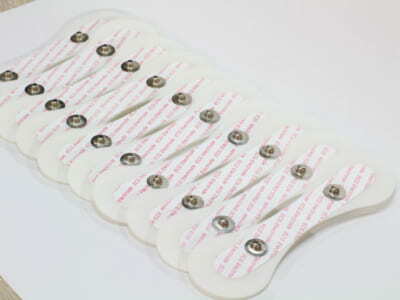 chest strap, disposable pad, or any ECG electrode with a 4mm snap button interface. *CALM. 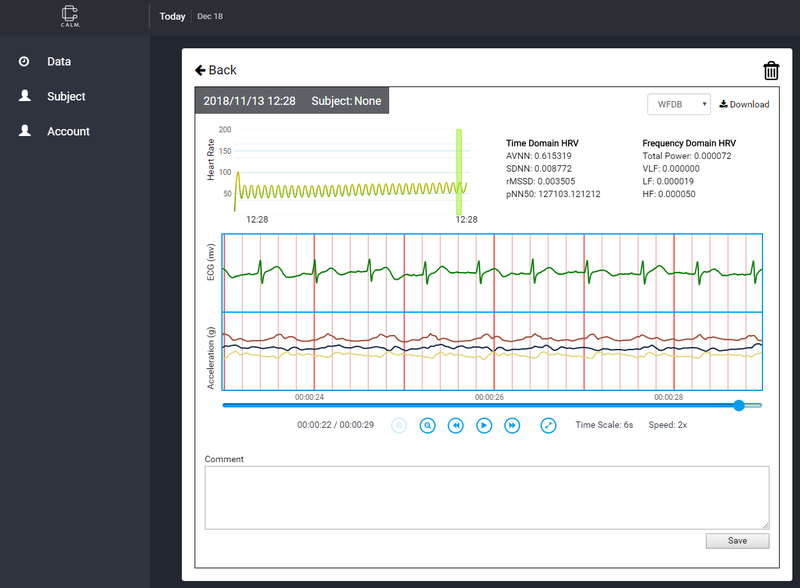 Sensor is not a medical device feature. 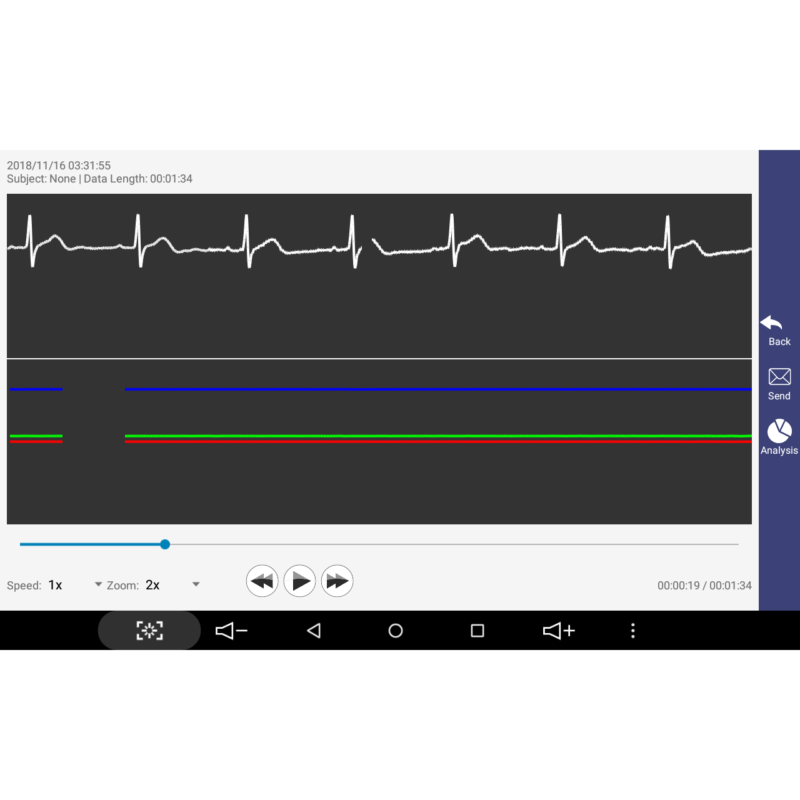 *The Acceleration, ECG and Heartrate data is for research only, and should not be used to diagnose or treat any medical conditions. The CALM. for Research app is available for Android. 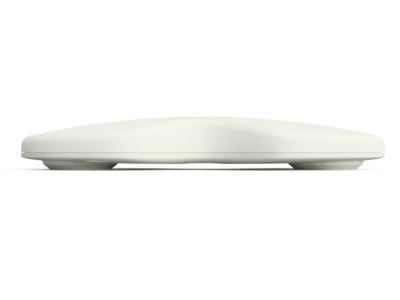 It allows researchers to wirelessly collect and check the data from CALM. sensors. The data is backed up to the cloud for storage and retrieval to computers for analysis. 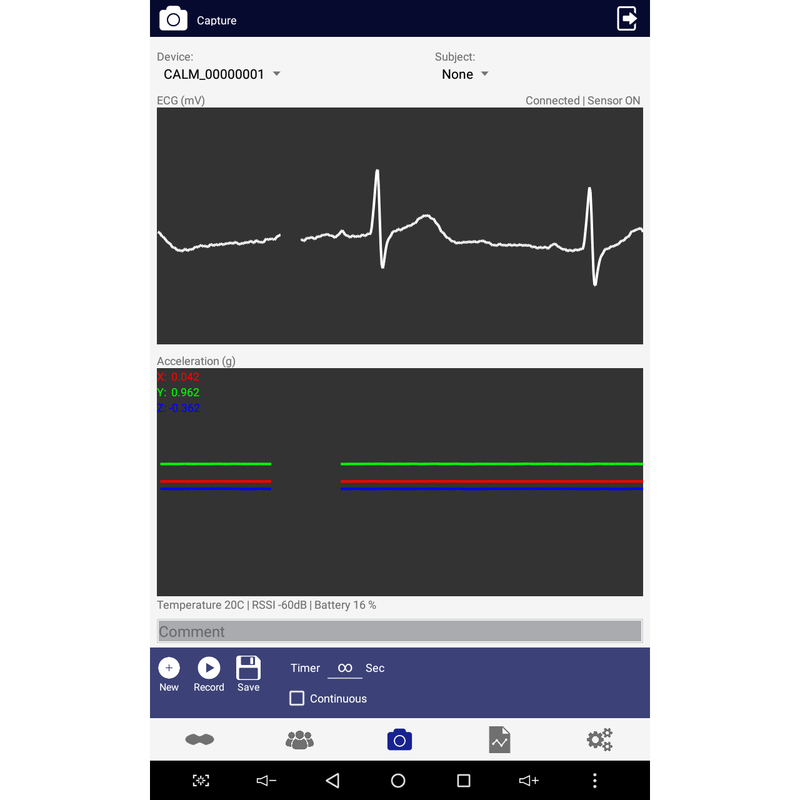 The app simplifies management of multiple sensors and subjects with a cloud synced database, and features a recording timer to record a pre-determined or continuous periods of data. CALM. 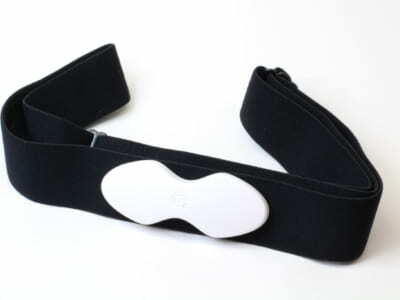 for Research app uses Bluetooth to get data from the battery powered CALM. sensor, and uploads it to the cloud using Wi-Fi or 4G. Your research is no longer tied down by uncomfortable cables and wires. 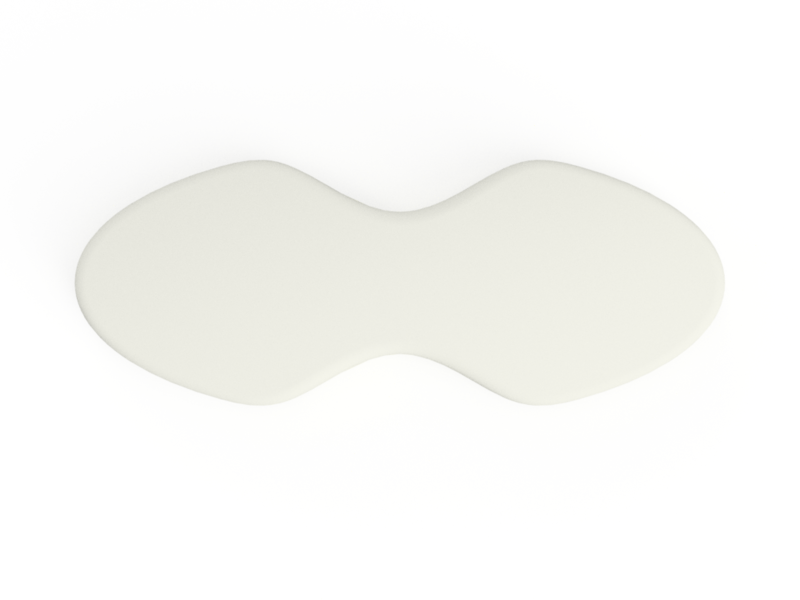 The simple interface allows you to collect and check the biometric data anywhere at the snap of your finger. Researchers can make sure the data is optimal before getting back to the lab. Even if you have multiple sensors, subjects, or smartphones, all your data will be synced to the CALM. Research web portal so that you and your team can manage the data in one place. The data can be checked and exported as CSV or WFDB format for further analysis in your research.